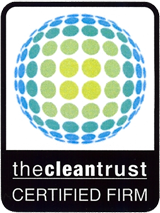 How likely would you recommend our company to people you know? Look for the Write a Review pencil to post your review. 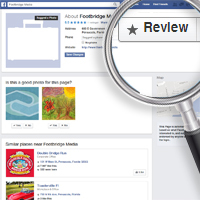 If you are not logged into your Facebook Account, you will be asked to log in before posting your review. 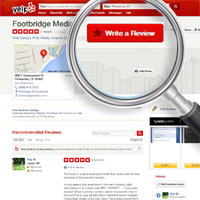 When posting your review, use the name of your service professional and detail when describing your experience. 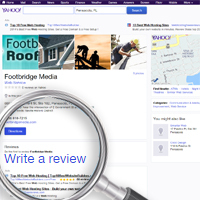 If you are not logged into your Yahoo Account, you will be asked to log in before posting your review. When posting your review, use the name of your service professional and detail when describing your experience. Look for the Write a Review pencil to post your review. If you are not logged into your Yelp! Account, you will be asked to log in before posting your review. 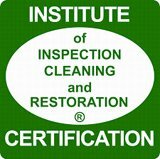 When posting your review, use the name of your service professional and detail when describing your experience. Look for the Write a Review pencil to post your review. 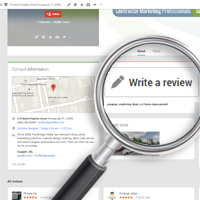 If you are not logged into your Google + Account, you will be asked to log in before posting your review. When posting your review, use the name of your service professional and detail when describing your experience. 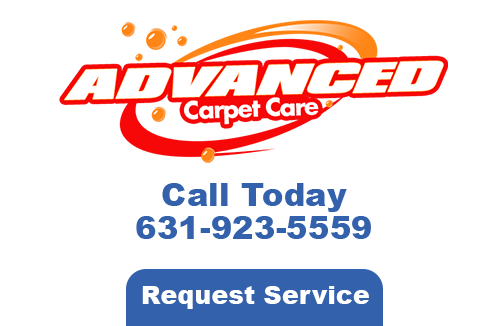 If you are looking for a Long Island Carpet Cleaning Professional then please call 631-923-5559 or complete our online request form.